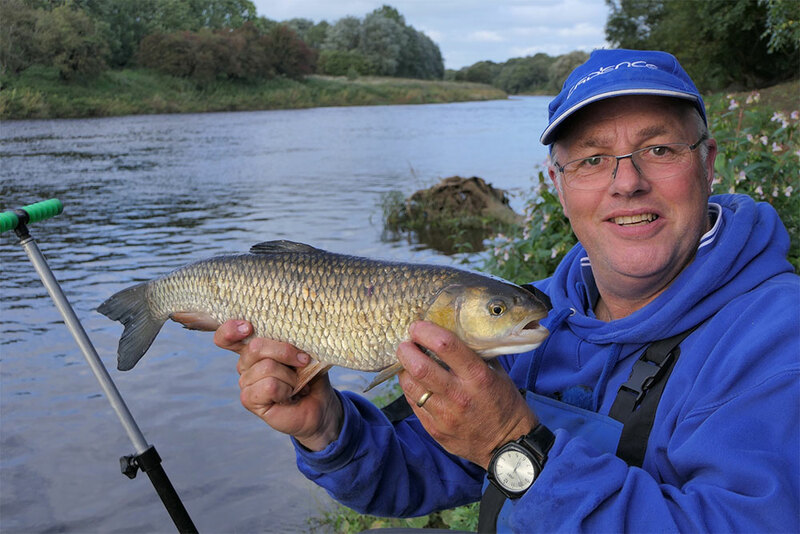 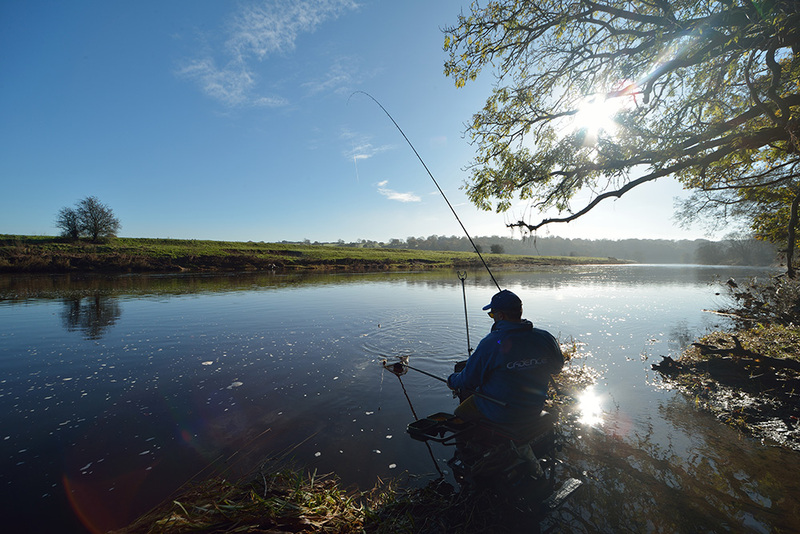 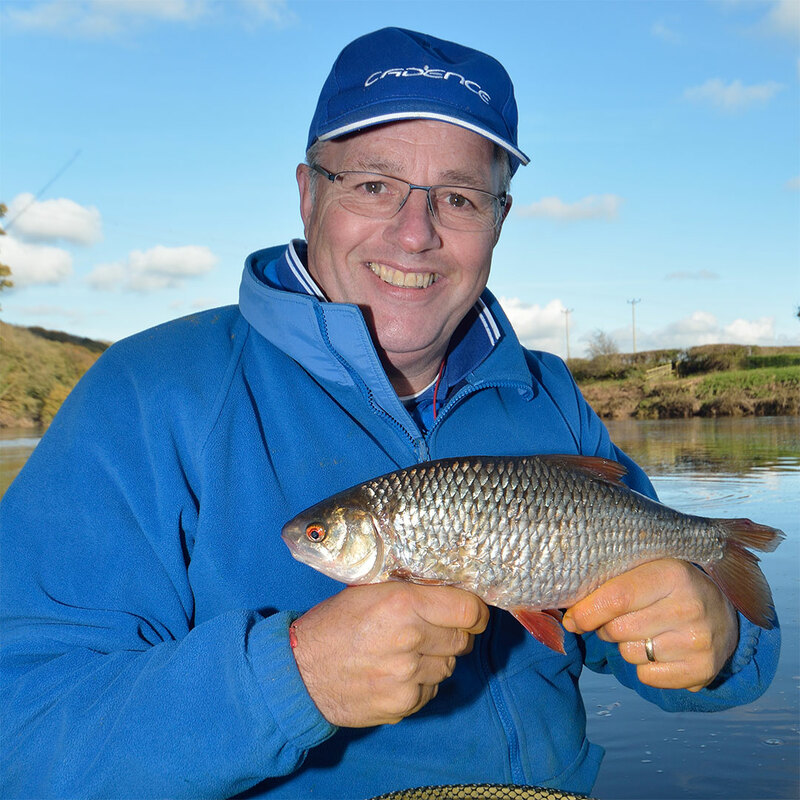 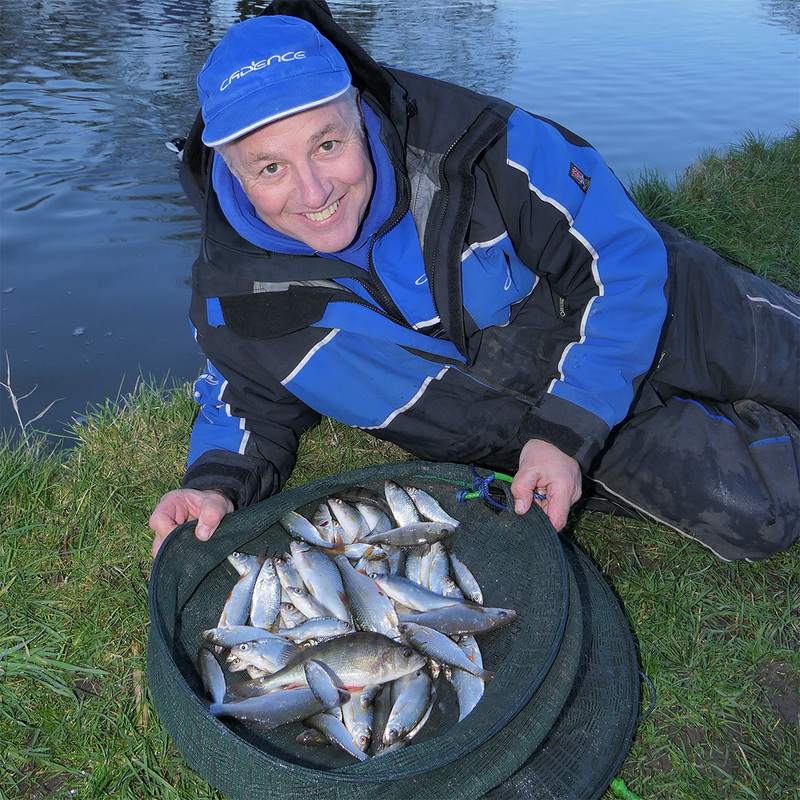 With the river season over until June, Cadence Brand Ambassador Alan Barnes is fishing the Lancaster Canal in this latest blog. 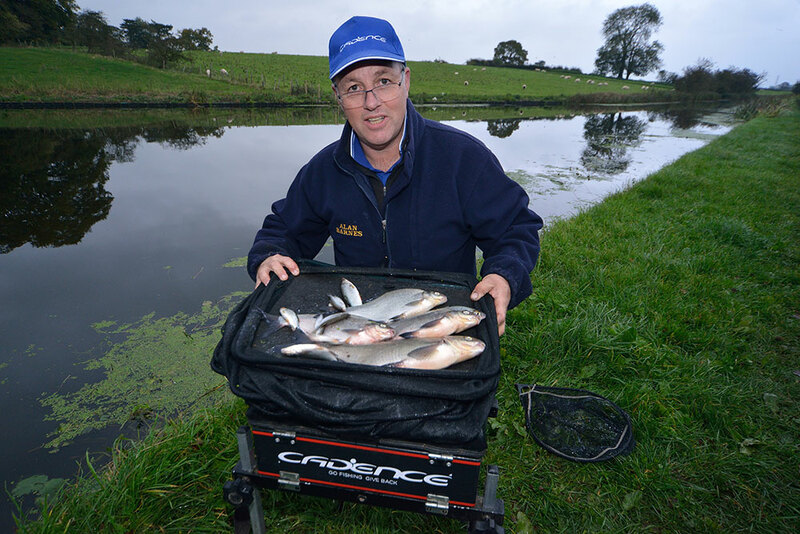 Alan draws on a vast wealth of experience to bring you an in-depth article on how best to tackle this impressive canal during the spring. 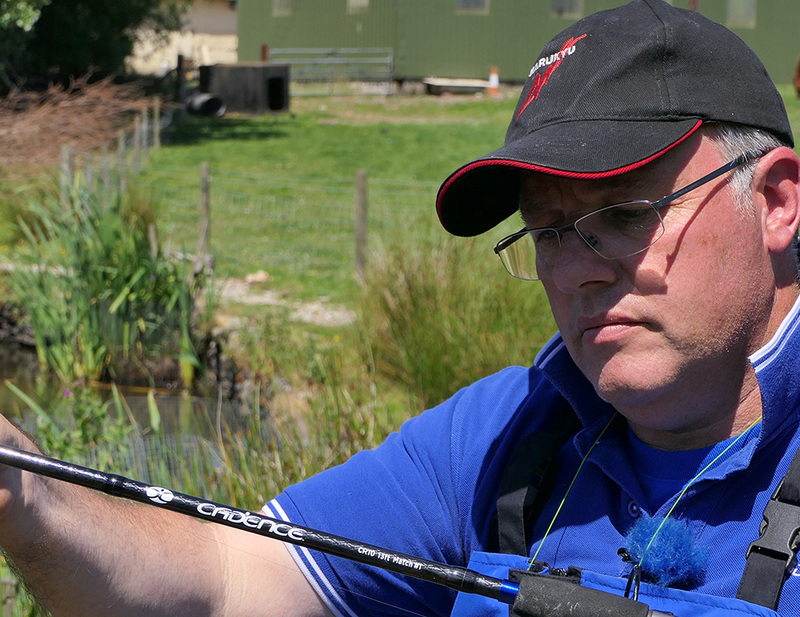 A fantastic blog with plenty of advice for canal anglers, no matter where you’re fishing. 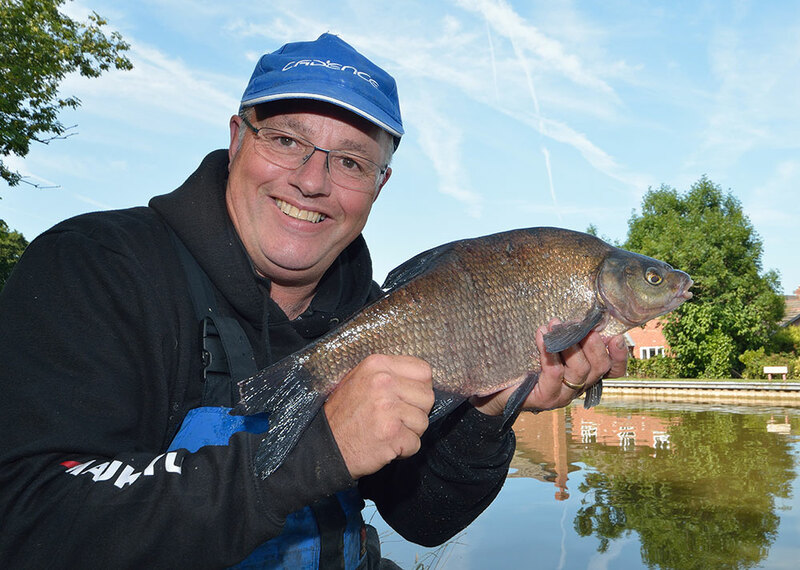 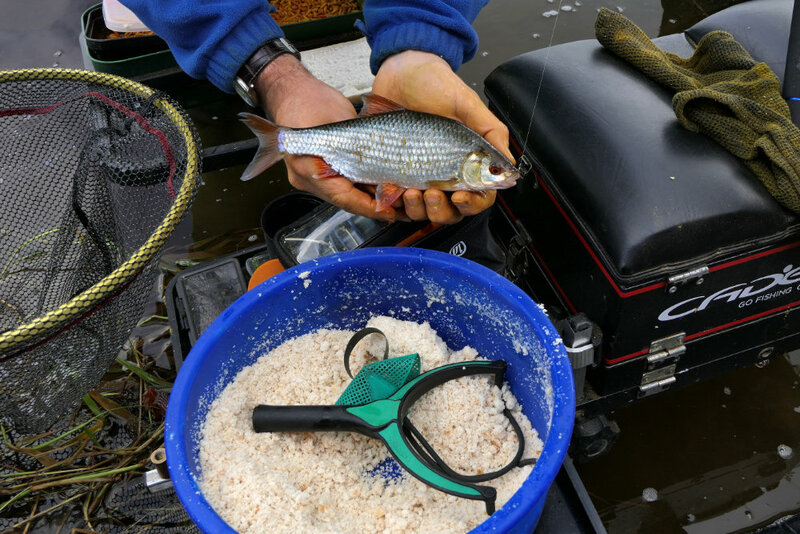 Alan Barnes takes a comprehensive look at the preparation, tackle and tactics needed for successful river float fishing with punched bread.